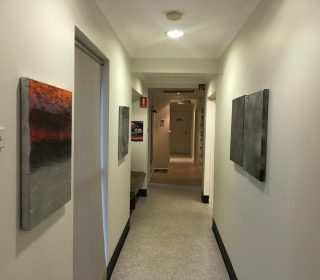 Panacea Health Clinic – we care for you! 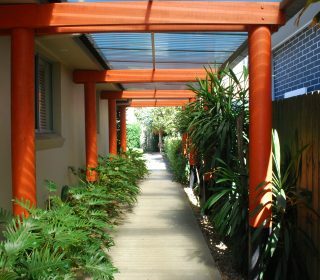 FIND YOUR WAY TO THE BEST OF MEDICAL CARE WHERE THE HIGHEST LEVEL OF SKILLS IS DELIVERED WITH A MORE PERSONALISED APPROACH. 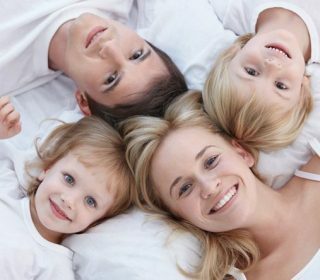 Panacea Health Clinic is a Fully BULK BILLING & ACCREDITED teaching and treating health clinic. 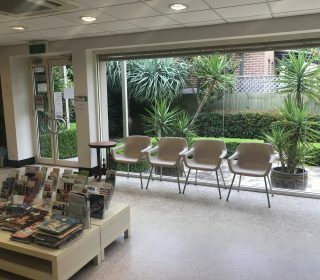 We are fully computerized, equipped and staffed with very specialised and skilled General Practitioners (GP’s), Practice Nurses, Dietitian, Podiatrist, Psychologist, Pathology service and a highly skilled and friendly administrative staff. Our diverse team of doctors, nurses, allied health have the urge and the skills for an immediate care of medicines and patient care. 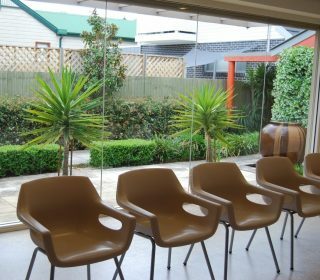 Our doctors are locally and overseas trained and all are fully registered and certified by the Australian Medical Board. 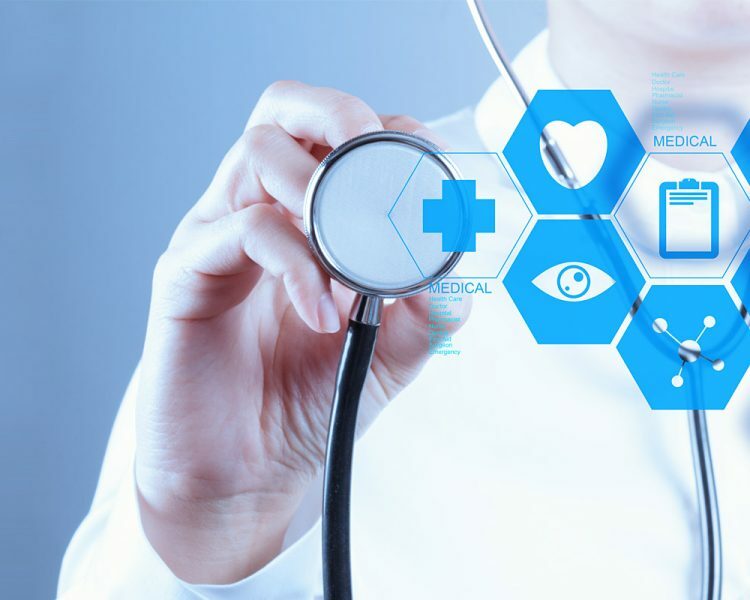 They have many years of practice and bring with them a wealth of knowledge and experience in a broad range of traditional and contemporary health services. 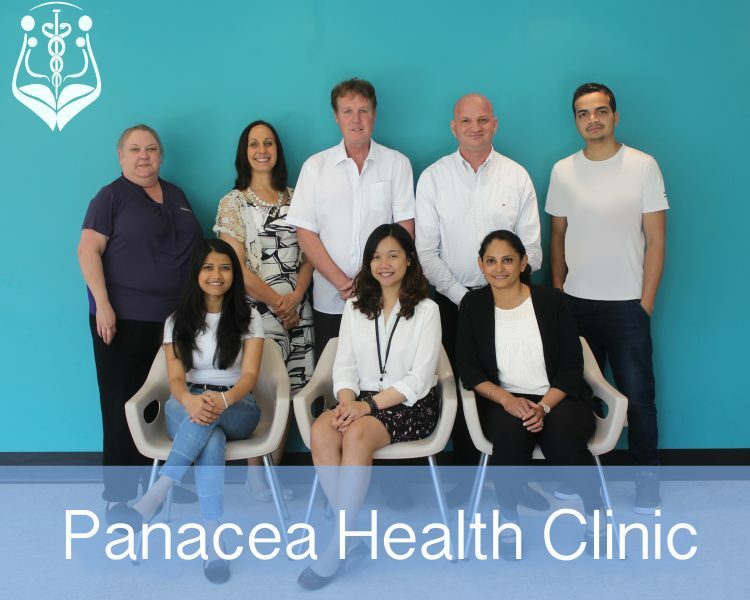 At Panacea Health Clinic we play a significant role in Australia’s Health care system by providing deep care to our patients & what truly sets us apart are our empathetic approach & the quality of our care. We hold ourselves accountable to the highest ethical, clinical and professional standards and we lead by bringing together the highest level of skills and knowledge with a more personalised approach. 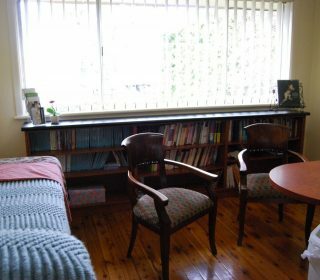 We believe that we have the expertise to manage complex conditions and circumstances and our general practitioner functions as a physician, counsellor, advocate and agent of change for individuals, families and their communities. 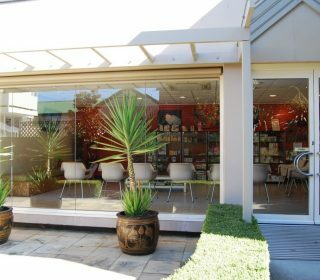 We offer a range of women’s health services, provided by skilled female doctors and nurses in the comfort of our well-appointed centre. 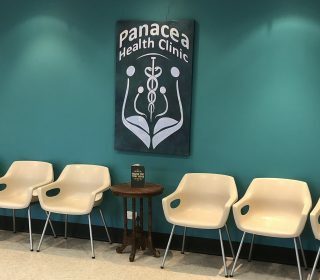 Panacea Health Clinic is open Monday to Friday 9am to 6pm and saturday 9am to 2pm. 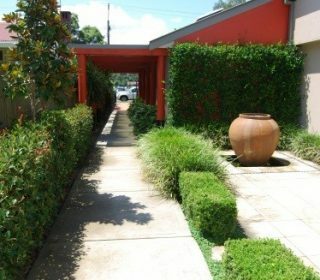 Consultation is ideally by appointment however walk in appointments are available. Urgent appointments usually can be accommodated. Please advise the Receptionist if you require a long consultation (longer than 15 mins) when making your appointment. 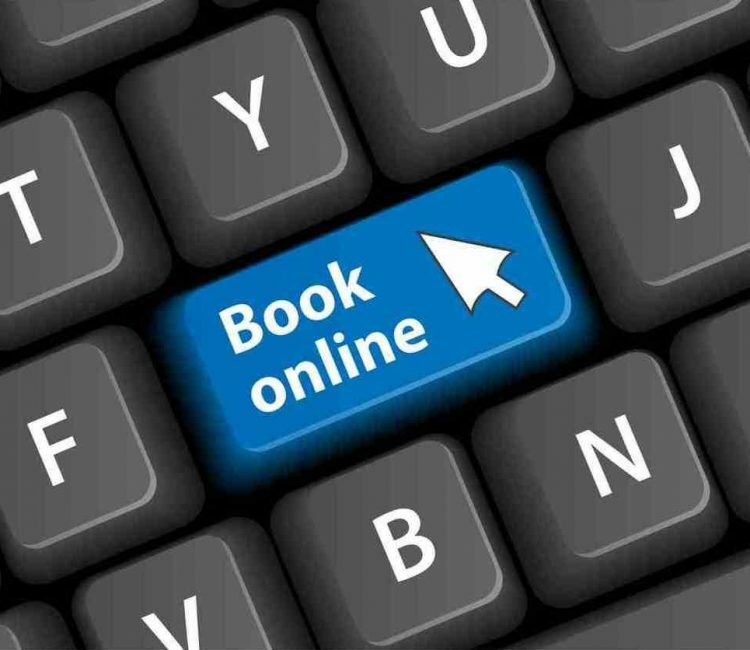 You can book an appointment by phoning our office on (02) 9890 7755, Book online through HealthEngine or Oz-doc. We also offer the convenience of online services including script renewals, referrals, and test results. Doctors do not accept phone calls when in consultation except if it is an emergency.